Are you looking to organise an October 2019 Orlando holiday? If you need to fly on half-term dates we recommend you book early. Half-term weekend flights are very popular and will sell out quickly. Early bookers are rewarded with the best value flights and the first choice of accommodation. Acting early could even halve the cost of your Florida holiday October 2019. Florida is a great choice for an October holiday. 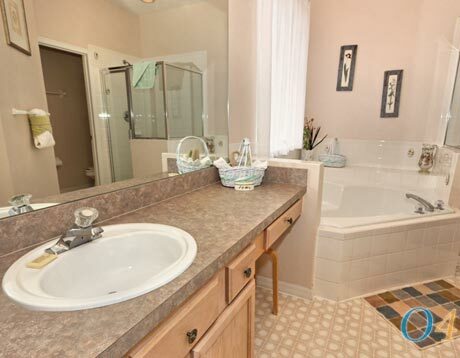 Enjoy plenty of sunshine without the heat and humidity of the summer months. The temperatures are pleasant both day and night - ideal for lazy days or strolling around the theme parks. Halloween events tend to run for the entire month so don't worry if your October 2019 Florida holiday doesn't include the 31st. Universal's Halloween Horror Nights are great for adults and older children while younger children will enjoy Mickey's Not-So-Scary Halloween Party. Our Florida holiday October 2019 is based on a group of 6 adults and 6 children. It includes flights to Orlando, two weeks in a luxury 7-bedroom villa at Emerald Island and a fully-insured minivan hire. If you have a different sized party, or have different ideas get in touch. 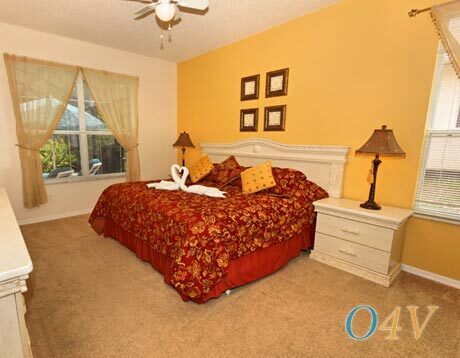 We deal with all October 2019 Orlando holiday possibilities. We deal with all airlines, so let us know your preferences – we can put together the perfect October 2019 Florida holiday to suit you. This Florida holiday October 2019 includes two weeks in a luxury 6-bedroom villa in Emerald Island Resort. The comfortable villas include a private pool, spa, WiFi and games room as standard. 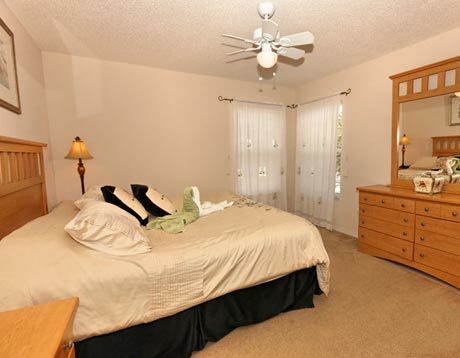 The resort offers excellent clubhouse facilities and the location is perfect – right next door to Disney. You're so close you can see the nightly fireworks over the Magic Kingdom from your own villa! Book early for the best choice of accommodation. We offer a wide selection from Emerald Island, Champions Gate Resort, Windsor Hills, Highlands Reserve, Reunion, High Grove, Providence, Rolling Hills and Solana. Let us know your plans on our online enquiry form and we can tailor an Orlando holiday October 2019 quote to suit you. 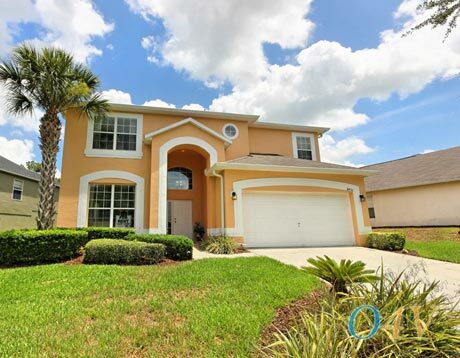 Our October 2019 Florida holiday includes flights to Orlando, a fortnight in a luxury villa and minivan hire. Prices start from £895 per person. Book with a low deposit of just £100 each – the balances are due 90 days before departure. These prices won't be available for long – half-term October flights will be snapped up quickly. Hurry for the best value and first choice of accommodation. All of our holidays are ATOL protected. Call us on 01934 319 851 and speak to one of our Florida experts today. If an October 2019 Florida holiday doesn't appeal, why not take a look at our other offers? We can book flights and accommodation for any month of the year. We're flexible on dates, so let us know when you'd like to fly. 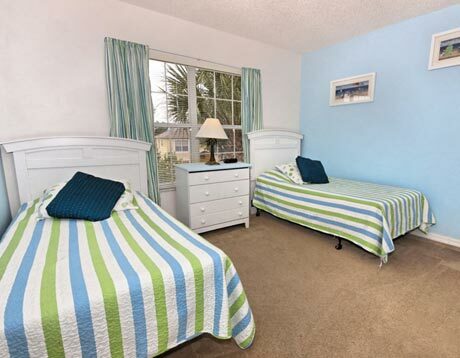 We can arrange Florida holiday accommodation in a villa, apartment or hotel. We can also organise vehicle hire. Book today on a low deposit with ATOL protection. Easter flights to Orlando are very popular, so book early to secure your seats. We can tailor a package to suit you, including flights, accommodation and vehicle hire. 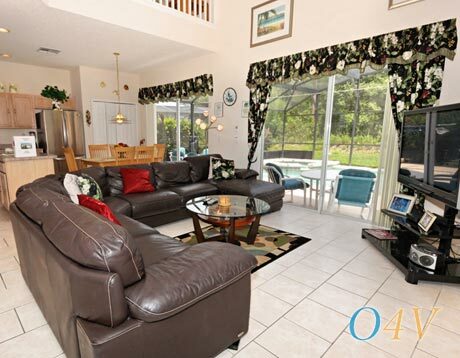 This particular Florida holiday includes two weeks in a luxury Highlands Reserve villa. Take in a round of golf, visit the theme parks, drive to the beautiful coast. Our Easter 2019 Florida holidays start at just £1025 per person. Low deposits and ATOL protection. 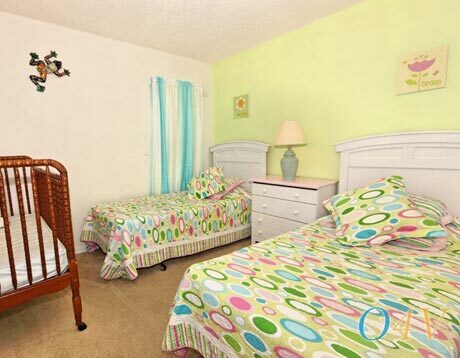 We have a terrific value June 2019 Florida holiday. 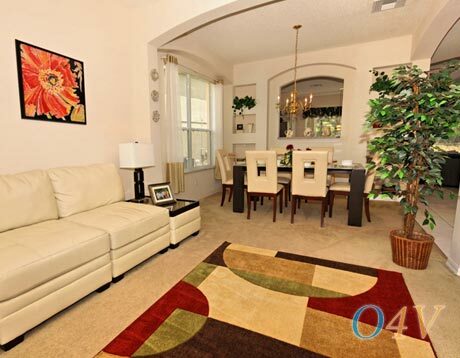 Fly Virgin to Orlando early June 2019, stay for two weeks in a comfortable apartment at Cane Island Resort. 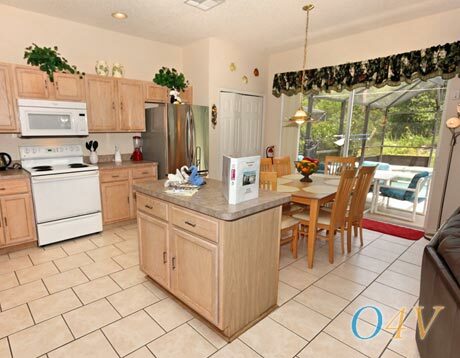 The location is ideal and provides easy access to lots of Florida's attractions. Visit Disney World and Universal, drive further afield to the Kennedy Space Center and Florida's beautiful beaches. Book now with a deposit of £100 per person. ATOL protected.